There are a lot of things in San Marcos, CA that make you feel. The feel of the fresh ocean air as it hits your face on a nice day. The feel of the sun beating down from above after a chilly day inside the office. The feel of your favorite dessert hitting your tongue and gliding down your throat. The feel of a new outfit making you look your best. There are plenty of things to feel! Do you buy things because of how they make you feel? So when you’re thinking of buying new vinyl windows for your San Marcos, Ca home, you might wonder…how will they make me feel? Here are a few things you will likely feel once your vinyl windows are installed. You love your home and that’s great, but you want everyone who drives by it or walks through the front door to love it as well. 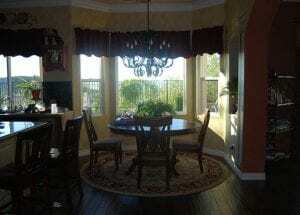 When you have new vinyl windows on your home, you will feel as if it is beautiful. You want your property to be valuable and in order to do that, it takes time, effort, and maintenance. 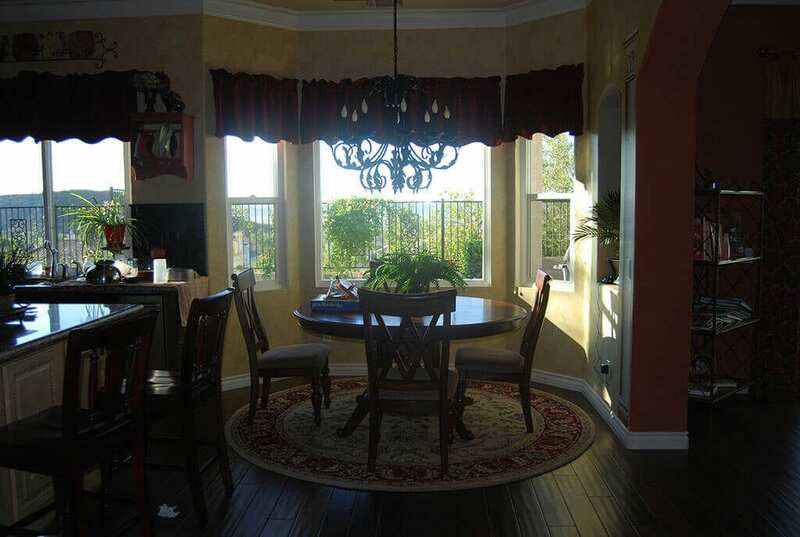 Vinyl windows can take your home to a whole new level of beauty and revolutionize the appearance both inside and out. There are a number of reasons why vinyl windows will give you comfort. First, they are highly energy efficient so you will be comfortable temperature wise in your home, whether it is hot and sunny outside or cold and blustery. Second, they are much more secure than older windows so you will feel safe in your own home, a feeling that is both comforting and necessary. Third, they give you a break on your energy bills so you will be comforted in the fact that you’ll have more money in the bank. When you get vinyl windows on your home, you are doing something good for yourself, your family, and the environment. Doesn’t that make you feel good all the way through? You like when you can do things for yourself. You like doing things for your family even more. But when you can also do something for the environment by saving on the energy you use? Well, it’s a win win win situation! If you are ready to take the next step and look into vinyl windows in San Marcos further, contact the professionals at Andy’s Glass & Window Company. Give us a call today at 951-677-7421. We’re here to answer any questions you have about vinyl windows or the installation process. We understand there are a lot of decisions to make so if you’d like to stop by and see examples of the windows we offer, we have a showroom for you to explore. We’re located at 25751 Jefferson Ave, Murrieta, CA 92562 and we’re ready to help you find windows that match your lifestyle and home goals.